How life imitates chess. by GARRY KASPAROV Saturday, March 19, 2005 12:01 a.m. EST. LONDON--Thirty years ago at the Soviet Junior Championship I played my first major chess event at the national level. Twenty years ago in Moscow I became the youngest World Champion in history. Last week in Spain I played my final serious games of chess, winning the Linares super-tournament for …... How Life Imitates Chess is a primer on how to think, make decisions, prepare strategies and anticipate the future. 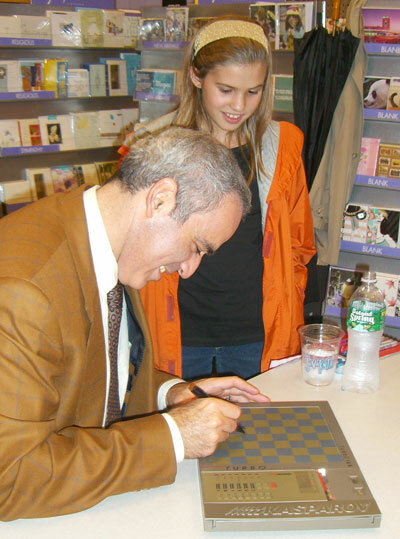 Kasparov has distilled the lessons he learned over a lifetime as a Chess grandmaster to cover the practical side—tactics, strategy, preparation—as well as the subtler, more human arts of using memory, intuition, and imagination.